Music Store - O'Shea & Co. The O'Shea Family has been passionate about music for generations, spreading the joy of music and encouraging others to reach their musical potential. We at O'Shea's Music Centres in Dalby and Goondiwindi pride ourselves in being able to identify with our customers' needs. Our energy for assisting the beginner, student or advancing musician to reach the next level is endless. It is our mission to nurture young musicians and give them the benefit of our expertise and experience. While only small, our Music Centres provide a much-needed place of contact for musicians from all over Australia. We go above and beyond to fuel the fire within musicians across the country. Whether you're chasing a specific bass guitar from Broome in Western Australia, or a state-of-the-art piano accordian from Mareeba in North Queensland, we can help. In our Dalby branch, Richard O'Shea offers guitar lessons for people of all ages and abilities. In Goondiwindi, Philip O'Shea works closely with local teachers to cater for all musical tastes. 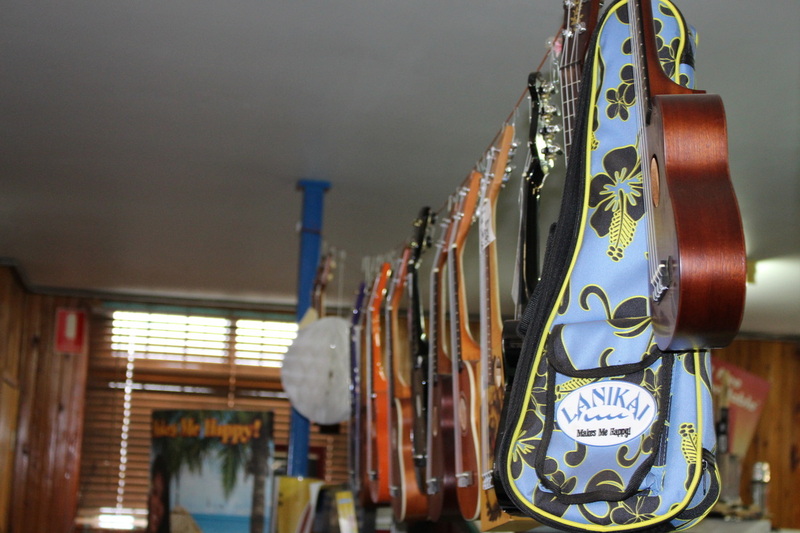 For all repairs, bring your instruments in store for advice and servicing. Got an event coming up? Then you NEED to hire a PA System! Contact one of our stores to make your next event the best one yet!